Western Australia’s first hemp house, being built near Margaret River. Photo: Hemp Houses Australia. 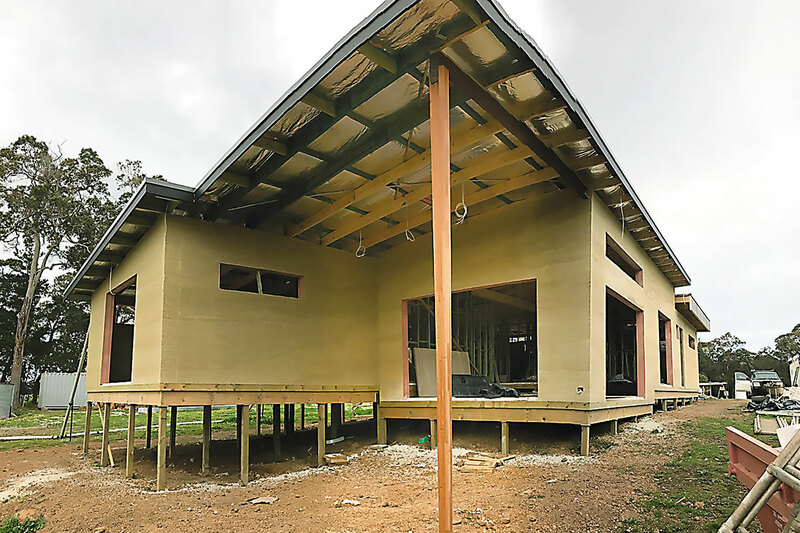 A Margaret River-based entrepreneur is building a first for Western Australia – a house constructed out of hemp.